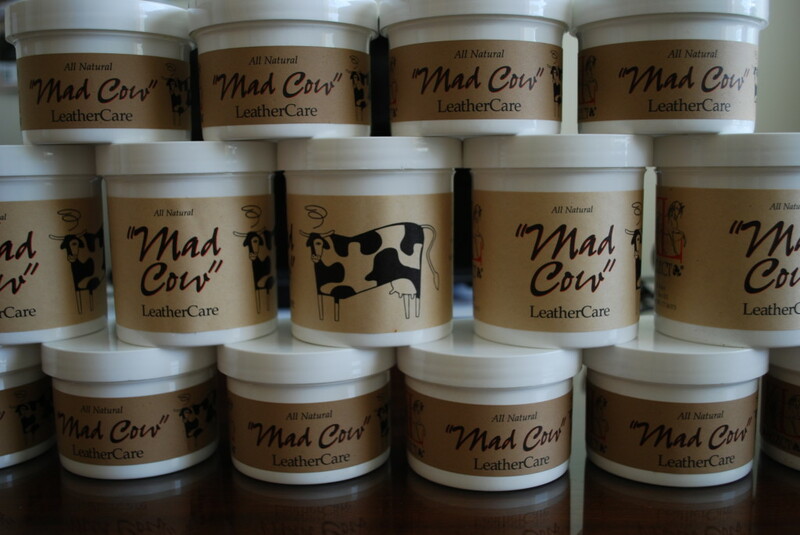 KL Select Mad Cow Leather care is recommended for all KL Italia and Red Barn products, as both a cleaner and conditioner. Sizes: 8 oz. and 16 oz.